We’ve got a brand new mix and a killer discount this week! Dealers and resellers can contact us for pricing and purchasing information. First up is the Sunshine and Blue Sky Mix. 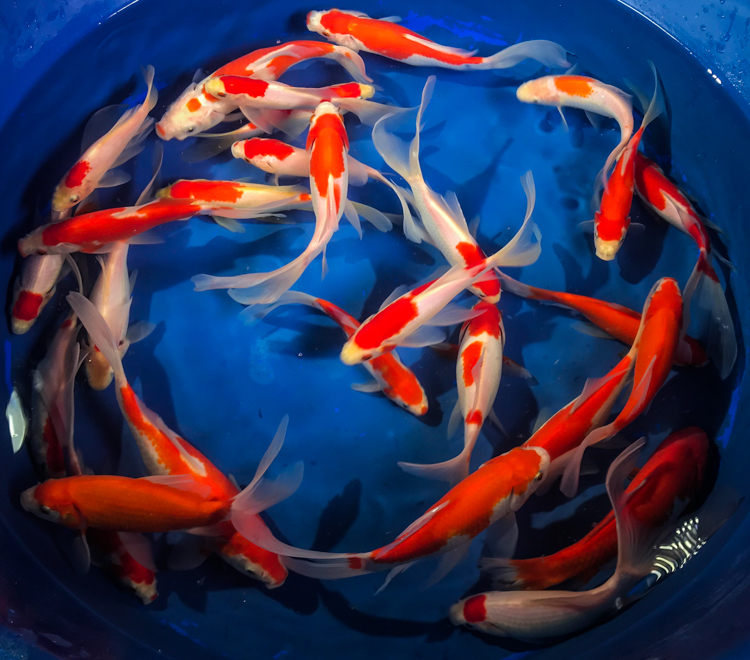 Two eye-catching complementary colors that will really stand out in your tanks. Available in 5-6″ (counts of 18/35/60) and 6-8″ (counts of 10/20/30). 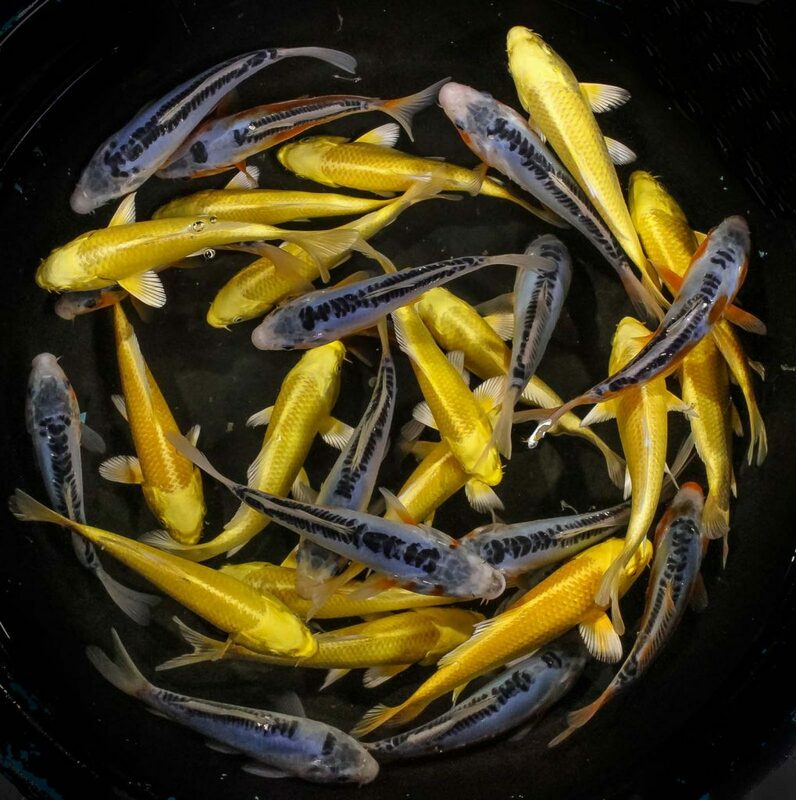 Also, 6-8″ Sarasa Comet are 20% off this week! Available in counts of 12/25/40.